For a user to really appreciate the power of Linux operating system, one can use the Redhat Package Manager or RPM. It is a fact that with this utility application, users have a smooth way of handling the open source network operating system. 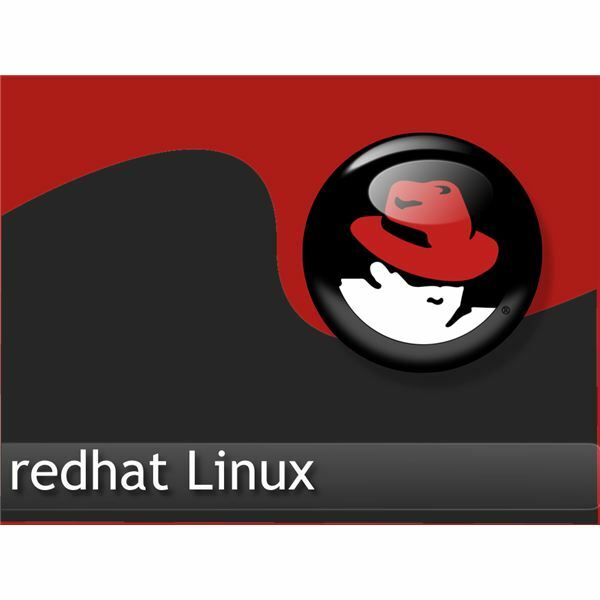 As a user of GNU Linux or Linux, particularly Red Hat Linux, file application maintenance is a very important part of running network services. For that reason, the Red Hat company has developed a utility that can do the work. It is called the RedHat Package Manager or RPM. 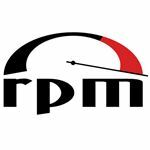 RPM is free software, released under the GPL, and is a core component of many Linux distribution like Red Hat Enterprise Linux, the Fedora Project, which also known as Fedora Core. SUSE and openSUSE, CentOS, Mandriva, plus many others also use RPM. RPM is available in other operating systems and is part of the Linux Standard Base. What does it do that makes RPM a powerful utility application? RPM is a flexible command-line package management utility application that is capable of installing and uninstalling programs, verifying and querying the integrity of the file to be installed, and updating software packages. So how RPM was derived? Actually it was a combination of two Redhat projects that made up the current RPM application- RPP and PMS. Both had potential, but RPP had a problem because different versions of source code had to be released for the same product. On the other hand, PMS had no package verification. Combining the best features that the two programs had to offer, RPM was developed and the rest was history. At this point, users are wondering how a command-line utility can help us how to maintain the Linux application system. It doesn't come as easy as point and click because it will involve entering series of commands. That is partially correct but it will only be a single command-line for the task of installation. Just the same thing with the other tasks involved in file application maintenance. For an installation of a program users can use the command rpm -i <the-name-of-the-package.rpm>. For uninstalling the program just type rpm -e < the-name-of-the-program-and-version> at the command prompt. When trying to query and verify the package if the program was installed or not, issue the command rpm -qv <the-name-of-the-program-and-version>. Users can get used to it as long as learning Linux is concerned. They will soon realize the importance of RPM utility program. When working as a Linux administrator, one finds that working with a Linux-based file system, there's not much in the way of menu-driven program management. The system which runs important network services may not efficiently work due to cluttered programs that are in various places in the operating system. The advantage of using RPM is the ability to organize all programs for smooth operation of the operating system. It can also free up disk space because RPM reduces the garbage being done by programs that were not properly installed or removed from Linux. RPM can also detect corrupted file programs through verification from the list when the package of the program was first installed. Fedora Core and Redhat developers are smart enough to let RPM be involved in their products' operation starting from installation right down to maintaining the operating system. It makes life really easy for Linux users. From a system administrator's point of view, RPM is the best companion for Linux users. 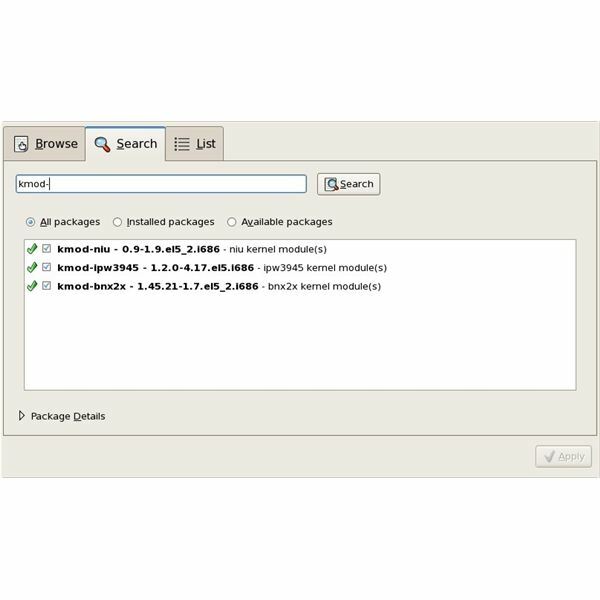 The flexibility and ease of use make this package manager stands out from the rest. The best thing about it is the software is free to use.